4k00:07The locks are located in hexagon cell on black background for broadcast and films. Seamless animation. High-quality 3D rendering for financial, banking, web technologies or social background. 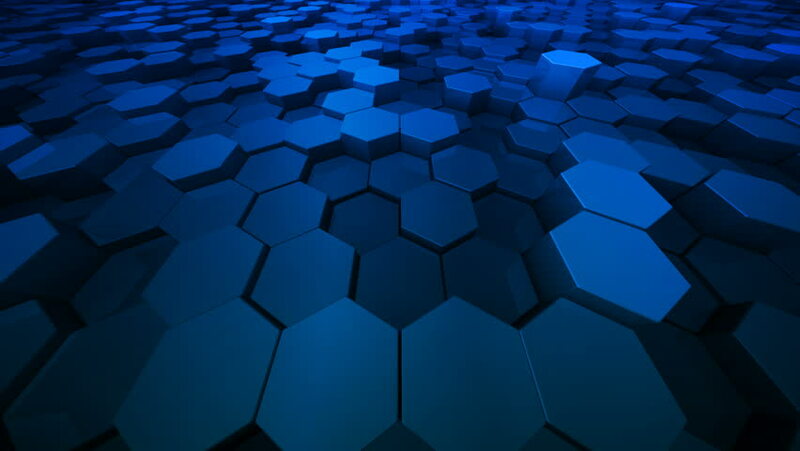 4k00:10Blue Abstract Hexagon/Honeycomb Background. Seamless Loop. hd00:20Abstract background with animation of blinking colorful hexagons. Technologic backdrop. Seamless loop.